Blue Creek is an unincorporated community in Kanawha County, West Virginia, United States. 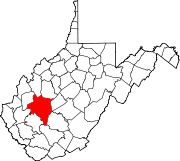 Blue Creek is located on the north bank of the Elk River 1.5 miles (2.4 km) northeast of Elkview. Blue Creek has a post office with ZIP code 25026. 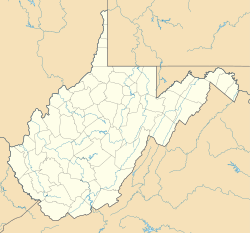 This article about a location in Kanawha County, West Virginia is a stub. You can help Wikipedia by expanding it. This page was last edited on 14 January 2018, at 19:03 (UTC).